(Cape Town) Rumours that the 2018 Cape Town Cycle Tour has been postponed or cancelled as a result of the severe water shortages in the Western Cape, are unfounded and not true, says Cape Town Cycle Tour Director David Bellairs. “The Cape Town Cycle Tour Management Team has been working tirelessly over the last year, looking at ways to ensure this iconic event can take place. A comprehensive plan is in place with all our suppliers and service providers to ensure that we reduce our reliance and impact on the municipal water supply to as close to 0% as possible. We believe this is achievable and are making every effort to meet this goal. As an event that has always prided itself on its proactive and responsible approach to environmental matters, we will do everything possible to ensure that our events’ water footprint has a negligible impact on our precious water resource – while still delivering a world-class event. The Cape Town Cycle Tour #40take2 will be staged on Sunday, 11 March 2018, with a new Start at the Grand Parade Precinct.  Keep up to date with developments of the Cape Town Cycle Tour by liking our Facebook Page at www.facebook.com/cycletour or by following us on Twitter at @CTCycleTour or on Instagram @CTCylceTour.